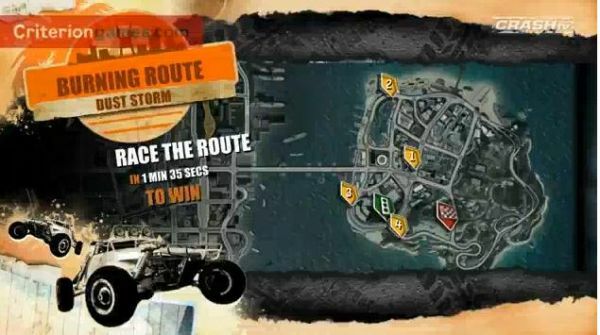 Thursday, June 11th will see the release of two high-profile DLC packs: the previously mentioned, and the Burnout Paradise Big Surf Island pack. With the new island comes plenty of areas to explore, bigger jumps, more races and events, ten new challenges, and nine new vehicles. The pack will cost $12.99 from the Playstation Network and 1,000 MS points on Xbox Live. International pricing is currently set at €12.99 and £9.99. Here Comes Santa Claus...In a DeLorean? Page created in 0.4464 seconds.